Greg Carlock is a Manager for Climate Action and Data in WRI United States. He leads work with the Global Covenant of Mayors for Climate & Energy to increase greater climate action in cities through data access. He leads the development of online data tools in support of climate action, including an open data portal for GHG inventory data, knowledge navigators for the NDC Partnership, and the WRI Climate Program’s flagship platform—Climate Watch. 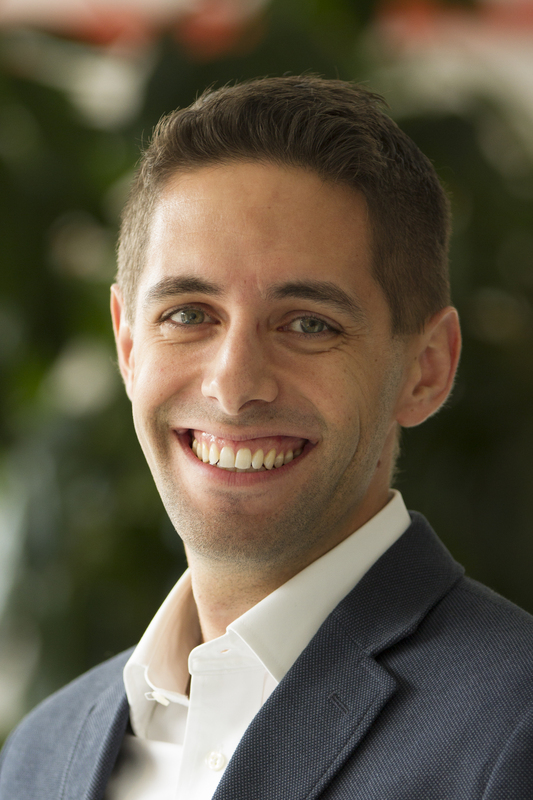 Prior to joining WRI, Greg worked in GHG mitigation and sustainability at ICF International. He supported federal and corporate organizations measure and report on energy, climate, and sustainability data through technical and programmatic solutions. For the U.S. Agency for International Development, he developed the CLEER Protocol and Tool—a GHG accounting protocol and online data tool based on the GHG Protocol to help USAID estimate the GHG benefits of their clean energy support around the world. Greg earned his Masters in Environmental Policy at the University of Maryland and Bachelors of Science in Ecology at The Ohio State University. Greg lives in Anne Arundel County, Maryland with his wife and two daughters.